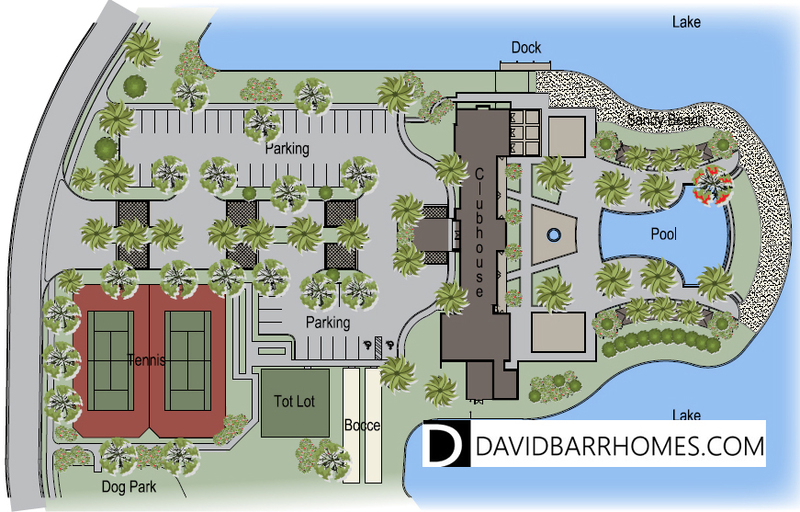 The much anticipated pricing for Toscana Isles in Venice FL is now available! In addition to prices, 2 more floor plans have been announced, for a total of 8 with possibly more to come. There are also spec homes being built now, with prices available for those quick-move in homes, which should be ready by the end of February 2016. Prices for the least expensive Toscana Isles homes start just over $300,000. Please contact me for more information, to receive pricing information and to reserve your preferred lot now. 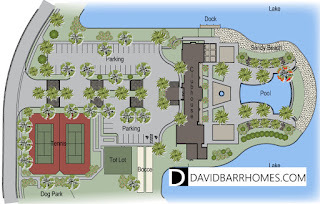 More information about Toscana Isles is available here on my website.